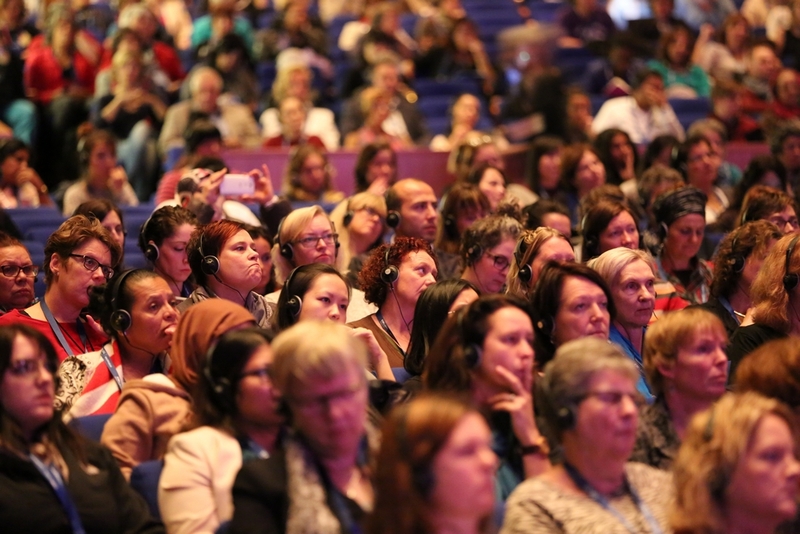 The World Conference of Women’s Shelters is the largest and most diverse global gathering on protection services and prevention of violence against women. Organized by the Global Network of Women’s Shelters and hosted by the Garden of Hope Foundation, the 4th World Conference of Women’s Shelters (4WCWS) will be held in Kaohsiung on November 5-8, 2019. 4WCWS will bring together 1,500 people from 120 countries to network and share ideas on how to strengthen women shelters and end violence against women. The theme of 4WCWS is “Impact • Solidarity” to highlight the leading role that shelters play in developing systematic approaches to combatting gender-based violence. With 1,500 leaders on the frontline of ending gender-based violence, 4WCWS will be a great opportunity to network on a global and regional level. 4WCWS will feature leaders from civil society, government, the corporate sector and academia to present cutting-edge practices and visions for the future. 4WCWS is part of the global movement to strengthen women’s shelters, build solidarity across borders, and end gender-based violence. The venue of 4WCWS is Kaohsiung Exhibition Center (KEC), No.39, Chenggong 2nd Road, Qianzhen Dist., Kaohsiung 806, Taiwan. See here for more information.